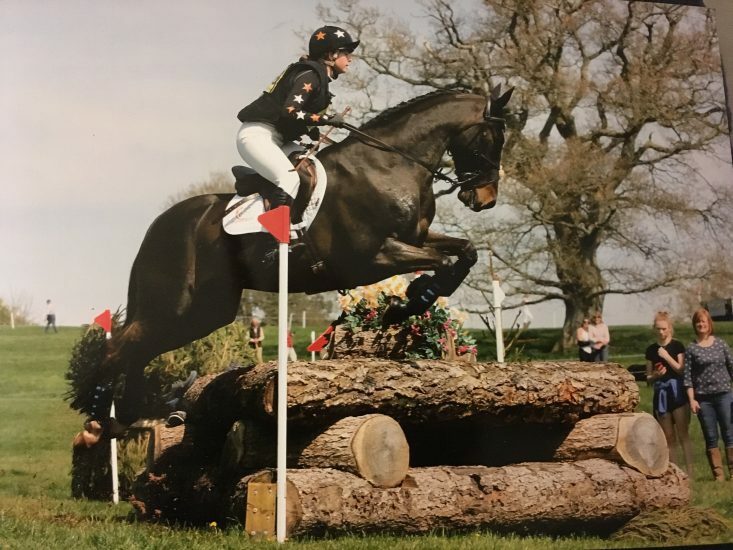 Seventeen-year-old Brock student Olivia Mitchell came second in Arena Dressage at the Pony Club Championships recently, narrowly missing out on first place by just one mark. Olivia, who was riding five-year-old Finn, qualified for the ride-off, which saw the top two riders from each arena compete against each other in the main arena. The final scores of the last 12 competitors were extremely close, with Olivia finishing in a commendable sixth place. Olivia represents New Forest Hunts where she is trained by Kirsty Johnson and Katrina West. This is her third year competing with the club and her third consecutive podium finish.